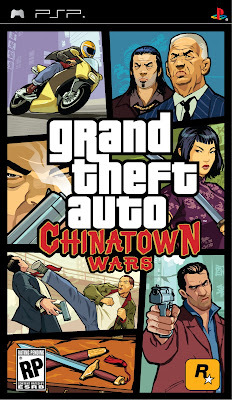 Since it's designed for the PSP and the DS, don't expect the fine, streamlined graphics of GTA IV. In fact, only the cars and the environment use a 3D engine. The human characters are reduced to a head, shoulders, and feet. Oh, and this game goes back to the GTA grassroots, and is viewed from the classic bird's eye view. Storyline kind of sucked, basically for being improbable. 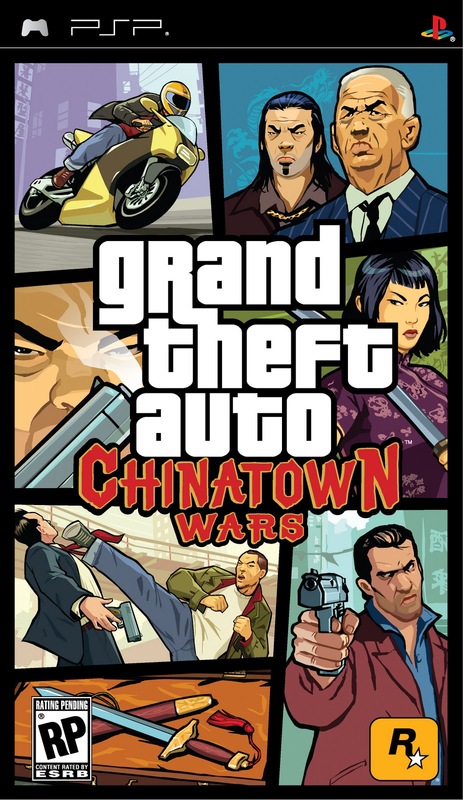 No real Triad member would switch allegiances as often as players switch cars in this game. Well maybe they didn't put too much effort on the storyline, as they knew it wouldn't be appreciated as much as the GTA IV series. The artwork wasn't great as well. Again, lack of effort on the artists' part. They could've at least made it as good as the cover art. Seemed as if the artists had to rush the artwork to beat a deadline or something, which made the images look like hurried sketches. Music was just good. Or so-so at the least. That's because they didn't use famous songs on this one. Maybe Rockstar Games thought the game wouldn't be much of a bestseller. The profits might not break-even to cover the royalties. And on that note, I firmly believe that it all boils down to budget.